Now that you have created a website for your business, the next logical step is to get it hosted on the server. For this, you will need to contact a reliable and experienced web hosting service provider. This is a step that you must measure carefully because not all web hosting providers are scrupulous and might try to sell you hosting plan with hidden elements that can put you under some stress later. Hidden terms and conditions are common rogues of most business deals. By knowing how to deal with them, you can negotiate a better deal for your hosting needs. Here are the top five myths associated with the web hosting industry. If you look at the features offered by some randomly chosen shared web hosting service, you will find most of them promising unlimited bandwidth and space. This is often a case of playing with words. The shared server may have large amounts of space and bandwidth but all the resources will be shared by other websites too. So there is no way you can use unlimited space on a shared web hosting service. If you continually draw more resources, you could face performance issues or even face the possibility of your account getting blocked. If you really need unlimited space and bandwidth, you should consider moving your website to a dedicated web server. 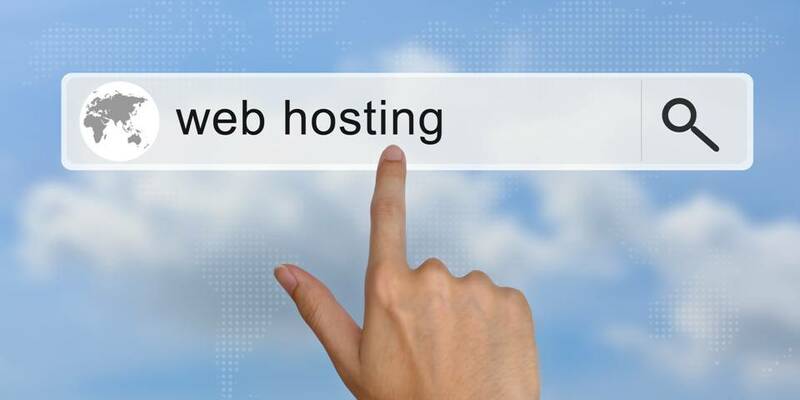 This is not true because web hosting service is now a highly competitive business. Providers cannot put a premium price on their services and expect business to flourish. The simple fact to remember is that good hosting is not always expensive, just as cheap hosting need not be trash. In any service, to get good quality, you need to spend a little more and web hosting is no different. Identify the features you need and research the best hosting services offering these features at a fair price. There are no free lunches, neither in the web hosting industry or any other business. If your web hosting provider is offering free domain name with the hosting plan, you can be sure there is something in the fine print that will cover this deal for the providers. Don’t be surprised if you find this clause hidden somewhere in the agreement that the free domain name can be used for a limited time and then onwards you will be charged. You will have to carry the extra burden of renewal fee and other costs of maintaining a hosting service. So don’t fall for this one. Startups with limited budget will obviously look at limiting their initial spending. You will be drawn towards hosting plans that does not entail a huge initial investment which means you are likely to veer towards monthly hosting plans. Nothing wrong about it but if you make a careful analysis; you could be paying more for less. Most hosting services charge you more for monthly plans and offer cheaper long term plans with the aim of establishing long term relationships. If you are planning to remain in business for long, why choose monthly billing and lose money right from the beginning of your venture? Right, but we do not live in an ideal world and also it is impossible for any business to keep all their clients happy. Negative reviews are an intrinsic part of any business including web hosting. Do your own research instead of getting swayed by others view points. They might have some axe to grind. Above and all, before teaming up with any web hosting vendor, it is always good to perform through research and apply pragmatic approach.